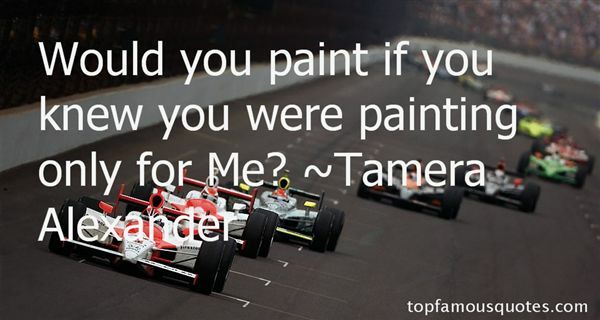 Reading and share top 9 Tamera Alexander famous quotes and sayings. 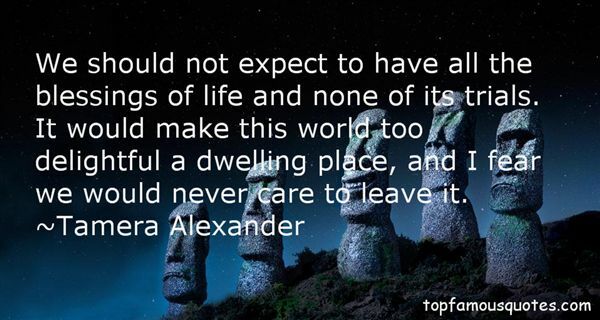 Browse top 9 most favorite famous quotes and sayings by Tamera Alexander. Well, football is a hard game; there's no denying it. It's a game that can bring out the worst in you, at times." 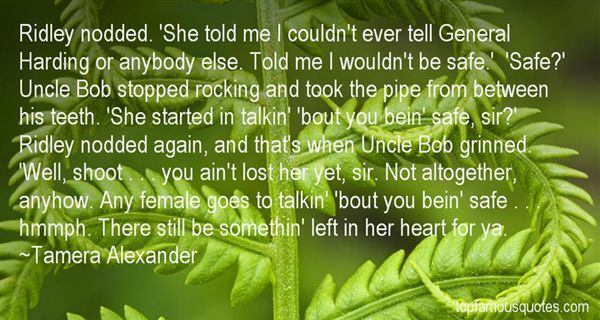 What Did Tamera Alexander Talk About?